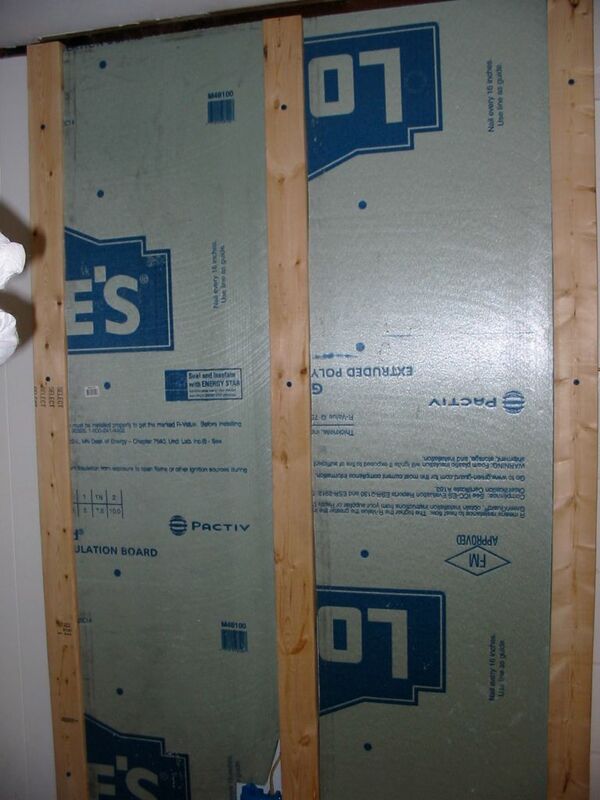 To provide additional insulation, I bought 1 inch foam boards. I used a jigsaw to cut them into shape and squeezed them between studs, but over deck straps. This left a 3/4 inch air gap, for even more insulation.